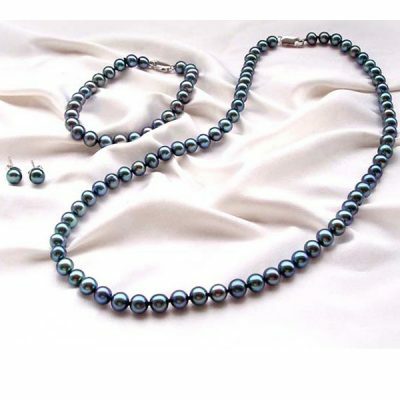 Freshwater pearls remain the jewelry accessory of choice. From the runways of Paris and Milan to the everyday streets and sidewalks of America. Pearls are timeless in their appeal. 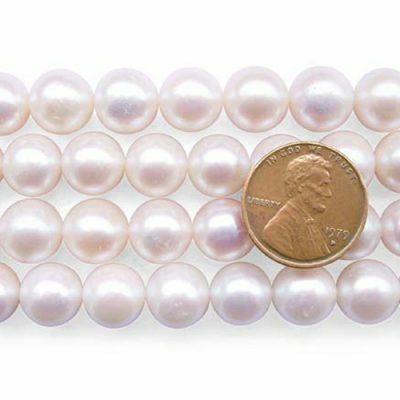 Pearls provide the perfect accent to any type of wardrobe and looking, as at home around the neck of a grandmother, as a sweet sixteen year old. Whether you need the perfect gift of unique jewelry, or are seeking a supplier of perfect pearls to create your own handcrafted accessories, we have almost everything you need. Only two percent of the pearls can be called as “jewels”. 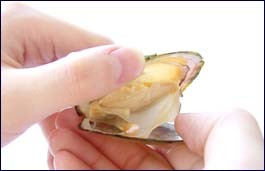 Freshwater pearls also come from freshwater mussels. 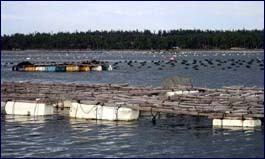 Unlike saltwater or Akoya pearls, which form in oysters in a saltwater environment. For both types of pearls the process is the same, likewise a small irritant in the flesh of the creature prompts secretions. Finally result in a spherical, glistening pearl. While pearls created naturally in a saltwater source often have a “seed” at their center consisting of the original irritant. 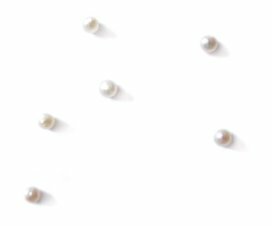 Freshwater pearls have either no seeds or ones, which are so tiny as to be virtually undetectable. Because our company owns freshwater pearl farms, so we can produce high quality pearls. Therefore we sell them at the lowest wholesale prices. Pearl jewelers and store owners can probably buy directly from us, thus there is no middleman or distributor to increase the prices. Besides that, if you are a hobbyist, you can also make good use of all the different freshwater pearls. We sell them to create unique pieces of art! 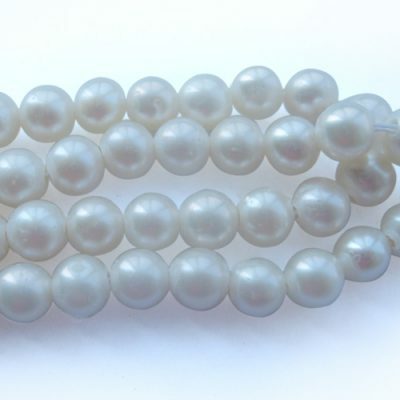 We sell both loose pearls and pearl strands so you can mix and match to your heart`s delight. How Freshwater Pearls are Cultured? Because natural freshwater pearls are scarce and hard to find, so the Japanese originated the first cultured freshwater pearls in Japan. To culture pearls, first of all the skilled workers open mussel shells just a slight crack, then insert smell pieces of live mantle tissue from another mussel into tiny slits made, in the mantle. This is usually enough to start nacre production. 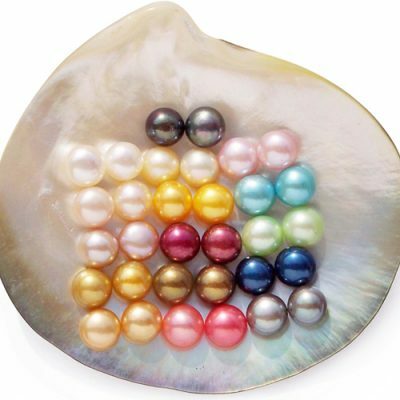 Therefore cultured freshwater pearls generally have no sand or other material as a ‘seed’ but are composed completely of nacre. The Japanese began experimentation in the 1950s. They culture freshwater mussels in a large lake near Kyoto. Further more this resulted in all-nacre Biwa pearls forming in colors previously unseen in saltwater pearls. 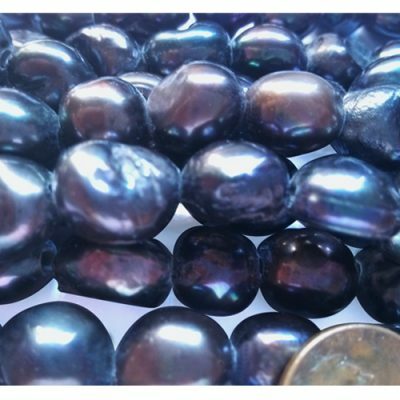 These natural luminescent pearls with naturally occurring coloring became instantly in high demand consequently. 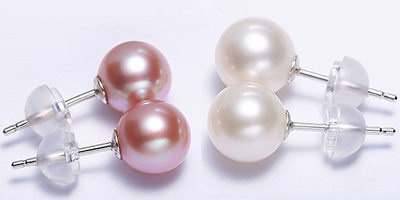 Firstly the Japanese dominated the cultured-pearl industry from 1950 to 1990. Due to the industrial pollution and over-development led to a steep decline in the quality of Japanese cultured pearls. The market shifted to China, because the conditions were right for “pearl farming”. Since China has countless lakes, rivers, and irrigation ditches to use for pearl cultivation, and an eager work force that is ready to work the farms. 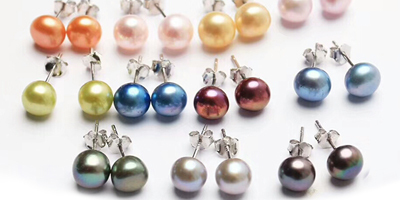 Currently the best and largest freshwater pearl producers are located in China. 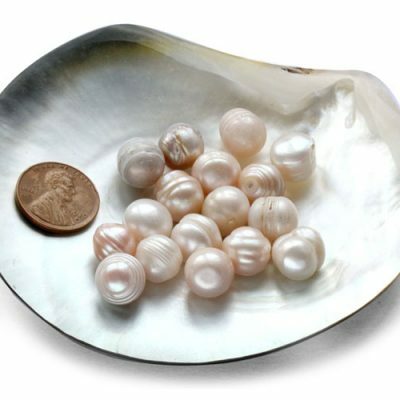 Modern technology and cutting edge techniques had been developed in Japan to process, clean, bleach, polish and drill freshwater pearls. Chinese pearl cultivators studied Japanese pearl processing techniques. 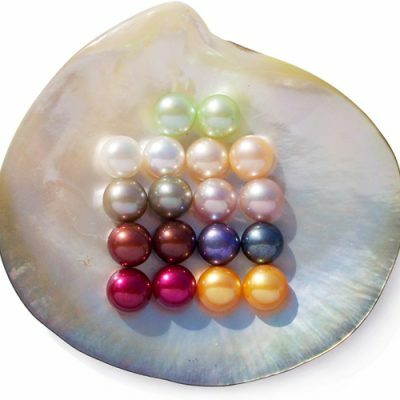 They invested in the technology and research to become the best in the pearl market. 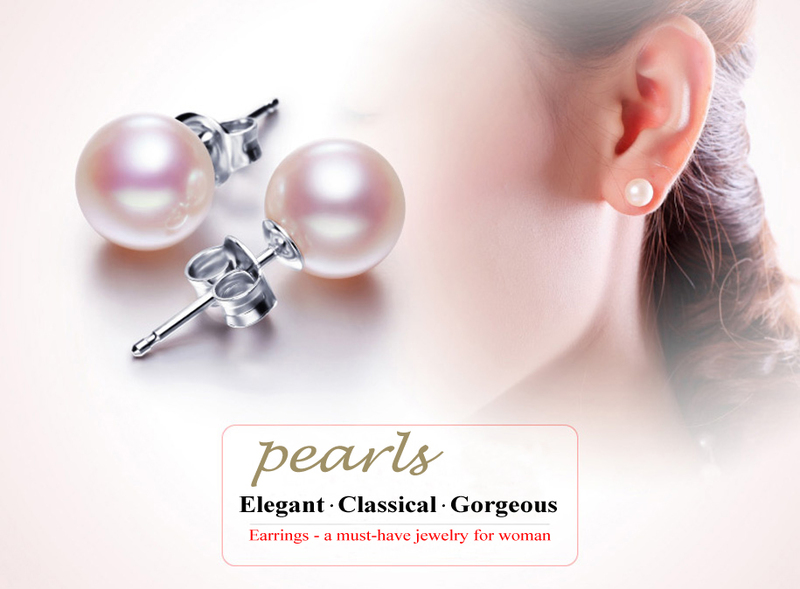 They also create natural pearls with great luster and perfect shape. 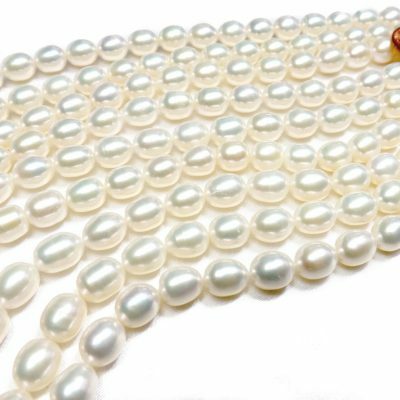 Although cutting edge methods are used in most phases of work, most pearl stringing is still done by hand by skilled workers. 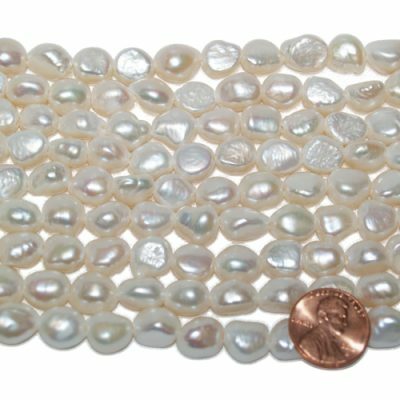 The least expensive cultured freshwater pearls now available from pearl farms in China easily rival the pearl quality of the most expensive natural pearls. In existence Chinese pearls are nearly indistinguishable from original Biwa quality, with size, color and luster almost surpassing even the most expensive Japanese pearls. See what our customers say good things about us from our competitors. First of all freshwater pearls have a mystique. Often referred to as “tears of the sea”. So freshwater pearls are appropriate for the dame and the dowager, the dainty miss and the delicate flower alike. 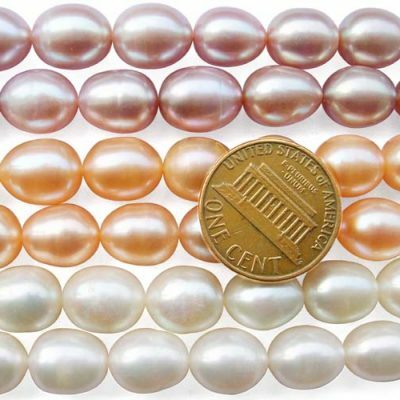 Freshwater pearl strands are now so affordable that even very young girls can be gifted. An exquisite strand of high quality pearls strung in a necklace can be added to and restrung as the girl grows into a woman. Every dance, recital, birthday and graduation can be an occasion to add to the necklace. As a result, making it a treasure. This beginning of an heirloom set can be slowly added to over the years. Creating a collection of freshwater pearl jewelry that will almost last a lifetime. Several different sets of earrings, including studs, drops and chandeliers, plus an assortment of bracelets, bangles and brooches also. Therefore they will ensure she has the perfect piece to wear on every occasion, casual or formal as it may be. 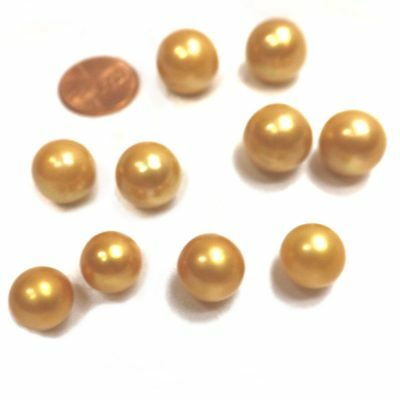 Most importantly use round pearls for traditional pieces, while angular or coin pearls for unique adornments that will catch the eye and add pizzazz to your wardrobe. Freshwater pearls can make the perfect gift for a sister, daughter, or niece as well as a grandmother, mother or mother in law. Above all with our cast variety of finished pearl jewelry, you will always have the perfect present for any special day finally!